Some photographs from our visit to Washington, DC in June. 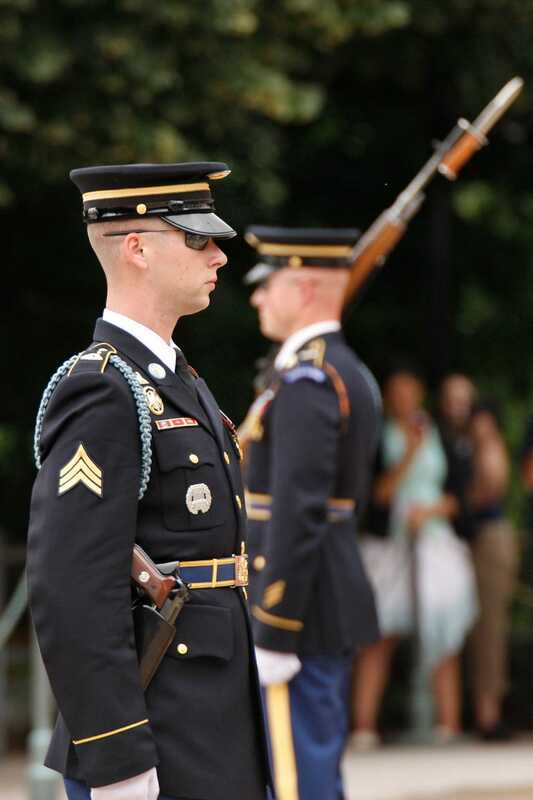 These were taken during a wreath-laying ceremony at the Tomb of the Unknowns. My father-in-law's headstone. I was there for his interment, where he was given full honors.